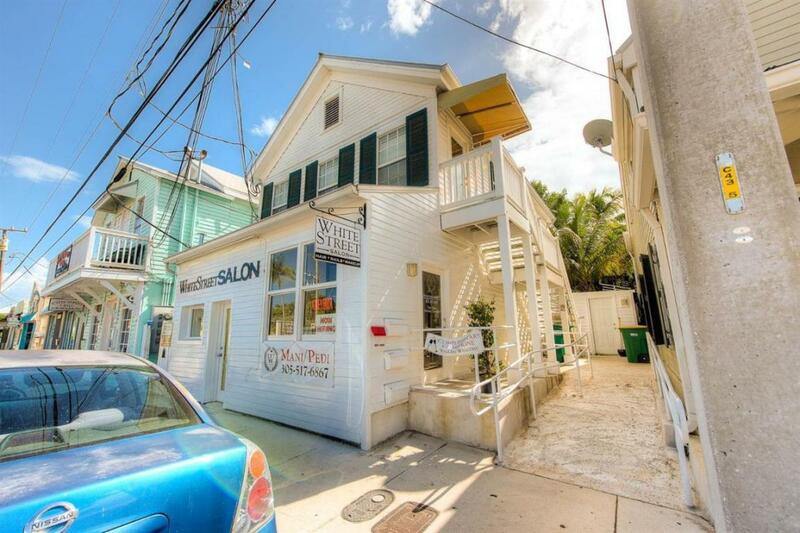 Your chance to own a fantastic two story, mixed use, three unit condo conversion. 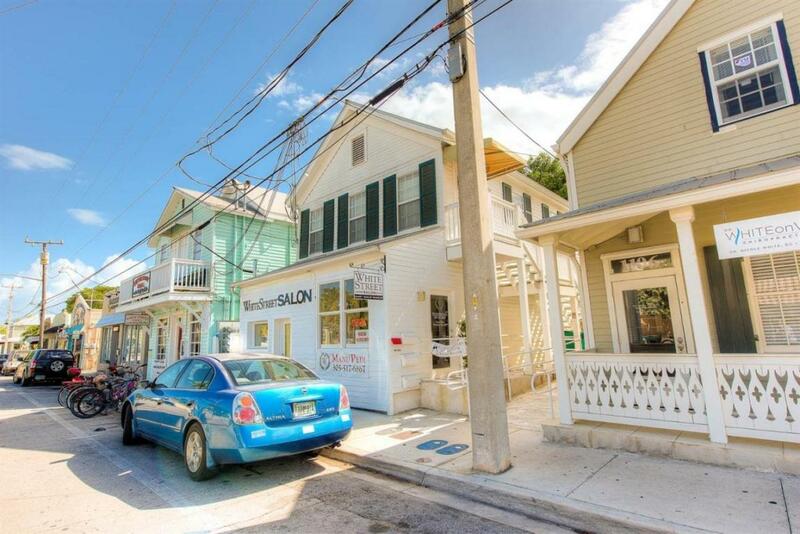 Two residential units & one street-side retail space with maximum pedestrian traffic exposure. 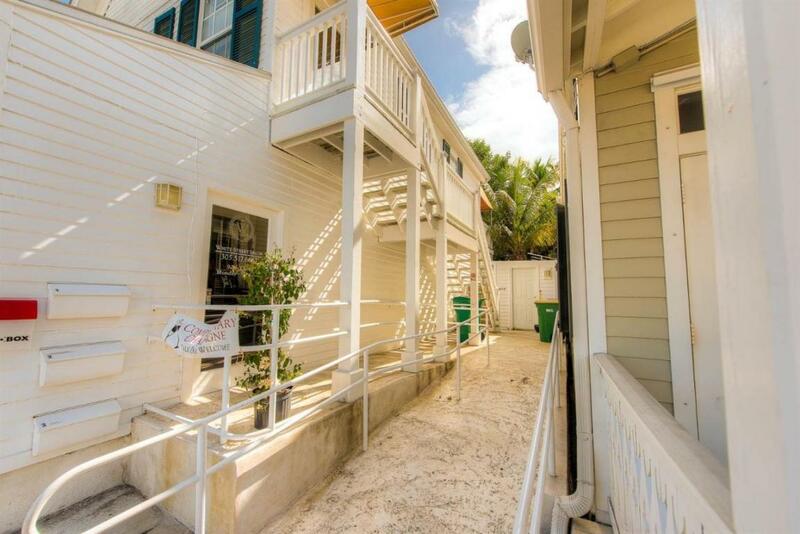 Upstairs is a 1BR/1BA with huge private deck & finished attic space with tons of storage. Downstairs is a 2BR/2BA with great outdoor space.Polished oak floors, high ceilings, central A/C, Hunter fans & hurricane rated French Doors opening onto the extensive rear decking. Residences have open kitchens, granite counter tops, maple cabinets & stainless steel appliances. 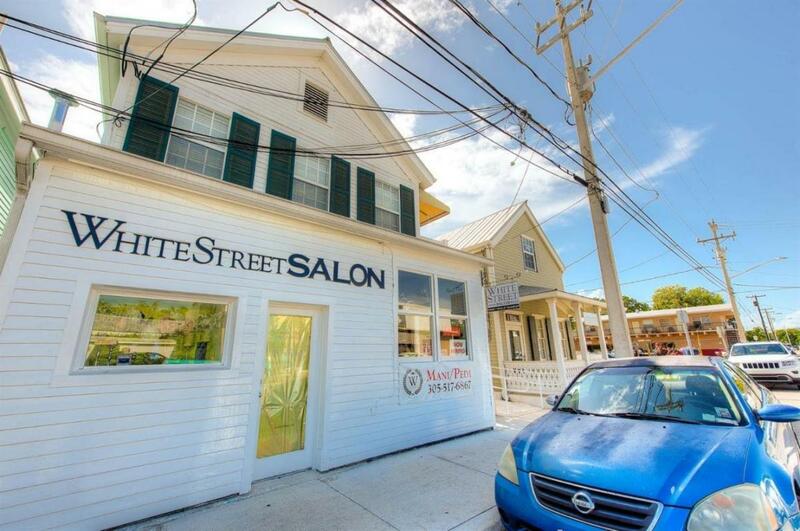 Downstairs commercial unit is presently a salon. Rental Income for the commercial space is $2,600 monthly, upstairs unit is $2,000 monthly and downstairs unit is currently $2,350 monthly. Total gross monthly income stream is $6,950. Do not pass on this great investment opportunity!